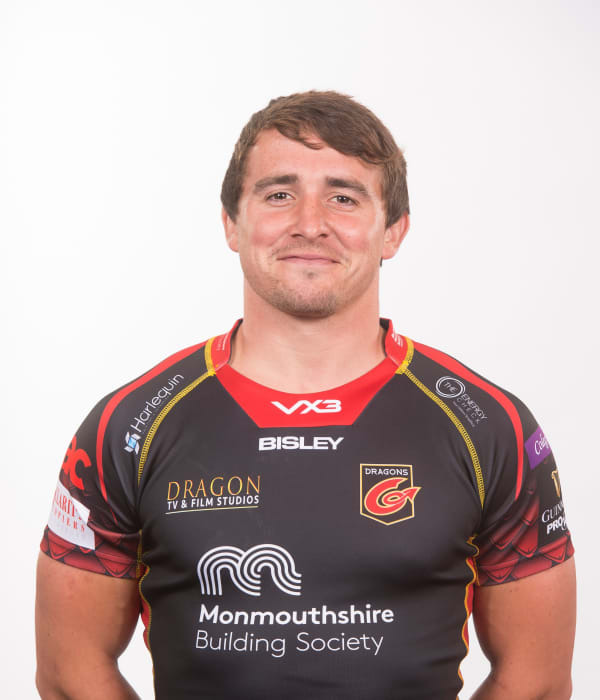 Wales international scrum half Rhodri Williams moved to Dragons in the summer of 2018 from Bristol Bears. Born in Swansea, Williams started his rugby career with Llandovery before winning selection for Scarlets where he would play between 2011 and 2016. Williams won Wales Under-20 honours in the 2013 Six Nations. He went on to make his full senior Wales debut against Tonga on November 2013. Williams represented the Barbarians against England at Twickenham in May 2018.